A beautiful and responsibly harvested Eco-Palm. This Sunday, April 14, is Palm Sunday. Seven years ago we introduced Eco-Palms to the parish in order to build support for the purchase of responsibly harvested palms. Catholic Relief Services has partnered with Lutheran World Relief and the University of Minnesota since 2007 in an effort to do the same. 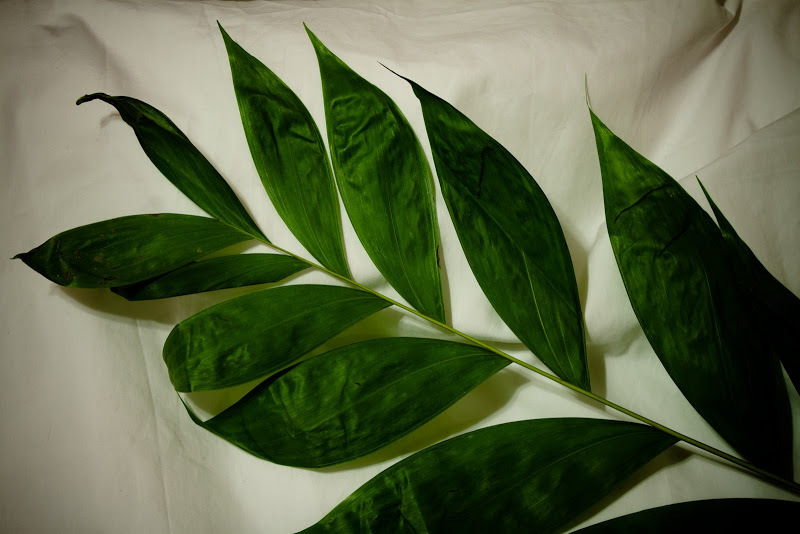 When we purchase Eco-Palms we stand with the harvesters who are paid a fair wage for the quality of the fronds that they harvest not the quantity. This protects important forests and supports sustainable livelihoods for the harvesting communities. Our purchase of Eco-Palms has a hand in supporting all of the above. As an added bonus you should know that the eco-palms more closely resemble the actual palm branches used to herald Jesus’ entry into Jerusalem around the year 30 A.D.